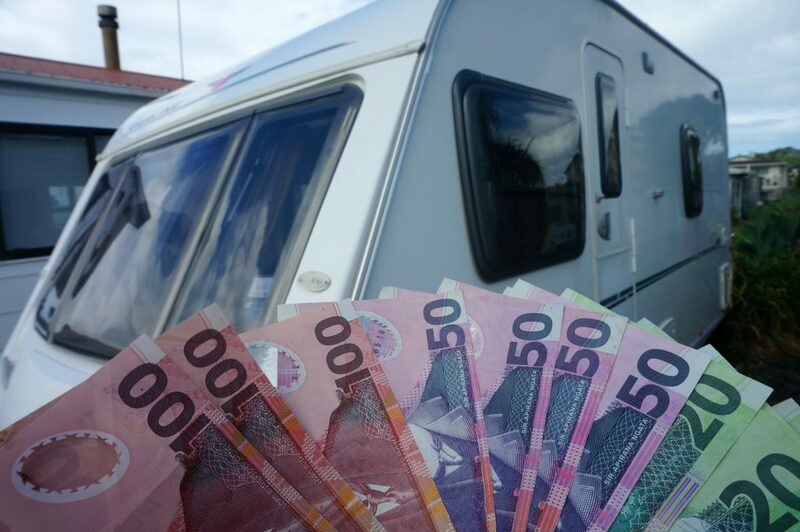 How much does living in a caravan cost? The answer? More than I expected. 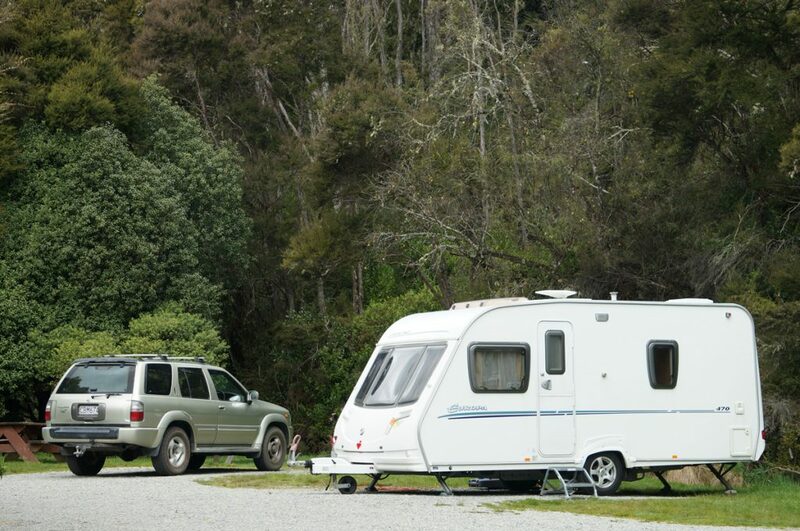 I bought the caravan in October 2016 and went on a 3 month road trip around New Zealand. I powered through my money faster than expected and am keen to find out where it all went! When I started looking into my bank statements, the cost of powered campsites, petrol and general bills were higher than I realised. I have now learnt how much money I will need for my future adventures. Here are my findings. 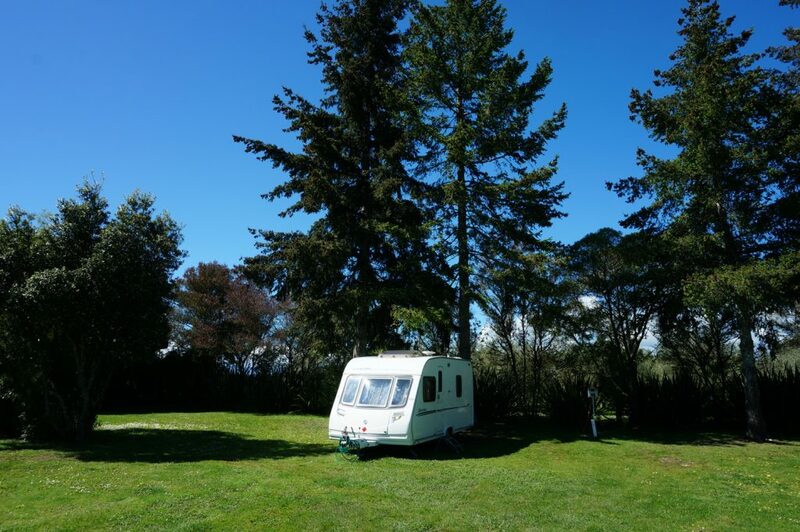 After following caravan sellers on Trademe (a New Zealand internet-auction website) and going to see caravan dealers, I started to see how much it cost to buy a second hand UK/EU caravan. Below are the general prices. It changed depending on the brand and year, plus whether there are extras like solar panels or motor movers (easy way to move a caravan). What does this terminology mean? A berth means how many can sleep in it. Fixed bed means it’s permanently a bed and doesn’t fold away. An island bed means 2 people can easily enter the bed on both sides. When I first started thinking about getting a caravan, I aimed for the cheapest type, but after looking inside some and thinking about what living in a caravan would be like, I decided I needed a fixed bed. My budget kept getting higher! Haggle! My caravan was dropped by $5k! The cheaper brands are Abby and ACE. The more expensive brands are Jacobs and Bailey Orion. I have regularly travelled rough in the past and don’t need a huge amount of shoes and clothes. But as this is my permanent home, I have a certain standard of living I want. I loooove having a morning shower, access to the internet and good food. 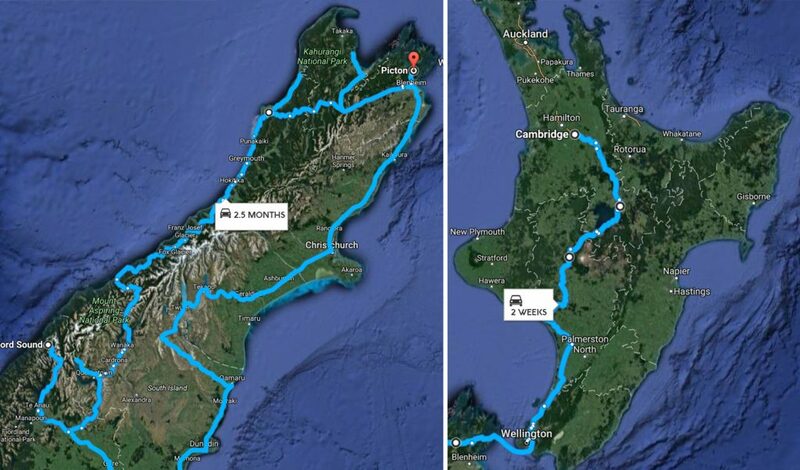 I’ve taken the total cost from 3 months while I was solidly travelling around New Zealand. I’ve also broken that down to how much I’d need each day and each month. I took out about $200 of cash and haven’t included it in the below as I can’t remember what I spent it on! I travelled with a friend for 2 weeks, but we split the cost. I paid for my self containment, but only got the official sticker at the end of my trip! I plan to do more freedom camping once I have solar panels… I like power. I saved money by mainly cooking at home and avoided restaurants. But I do have more expensive likes in the supermarket. In love with the Collective fig’n’ginger yogurt. This was quite a fast trip, moving locations every 2-3 nights. My longest stay was in Queenstown for 10 night, and sometimes I only stayed somewhere for 1 night. Towing the caravan also went through my diesel faster. I’ll be able to save more on fuel if I stay longer at places and just slow down the pace of my trip. NZMCA have the offer of a fuel card deal once you’ve joined. A surprising amount of cleaning products! These are my phone, internet, Adobe programs, insurance type bills. This is actually higher than I realised! I think I need to look into other insurance companies for my car and caravan. I’ve already changed my phone plan to a cheaper option and will look into other ways to drop the amount. This is how much it cost me over these 3 months and how much per day/month I’ll need for the future. This is excluding the initial homeware / hardware I needed to set-up. Then there are the other one-off costs to consider too. 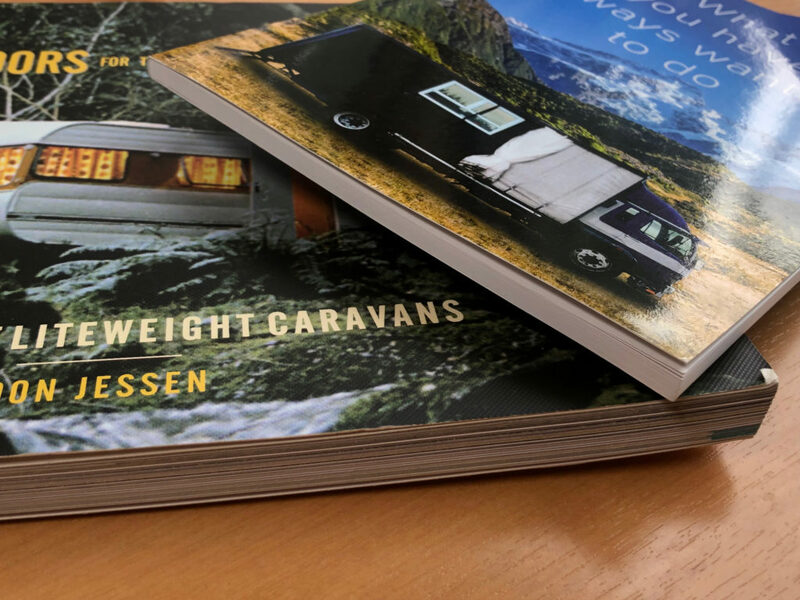 Then there are the bigger costs that I paid after buying the caravan – things I hadn’t really factored in when budgeting! Things I need to make sure I’ve budgeted for in the future beyond the general monthly bills! Then there are items I really really want to to buy for the caravan! This has been a handy exercise for myself. I now know I need about $2,000 a month to live comfortably. I know I can bring the cost down once I get solar panels and a car boot ramp. This will mean it’s easier to stay at self-containment sites and cheaper non-powered campsites. These 3 months involved a lot of driving. I went through the fuel twice as fast when towing the caravan. In the future, I’ll be able to bring my fuel cost down by travelling slower, staying at places longer. I am also going to look into my general bills and see if they can be lowered. Do you have any money saving tips? I’d love to read them in the comments below. How do I afford this caravan lifestyle? © 2018 Travelling K. All Rights Reserved.